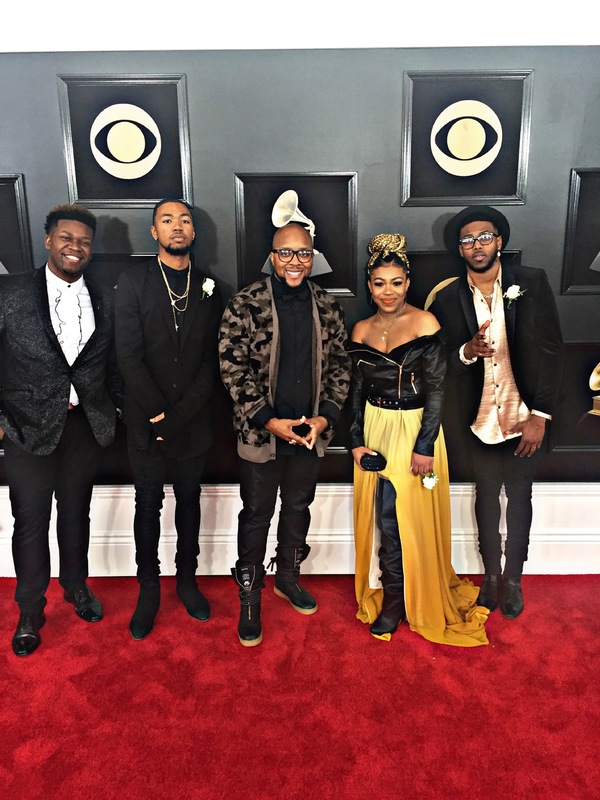 EJH Consulting founder E. Jermaine Hill at the 60th Grammy Awards with The Walls Group. Our long-time client The Walls Group was nominated for their 2nd Grammy for the 60th Annual Grammy Awards held at Madison Square Gardens in New York. They were nominated in the category of Best Gospel Performance/Solo. We were honored to accompany The Walls Group on the famous red carpet.